Regional Director, YouTube, Europe, Middle East and Africa Ben is the Director of Partnerships for YouTube where he leads the development of content and business strategy across Europe, Middle East and Africa. His remit includes working with some of YouTube’s largest global sports, news and traditional media partners as well as many of the platform’s mostrecognised endemic creators our YouTubers. 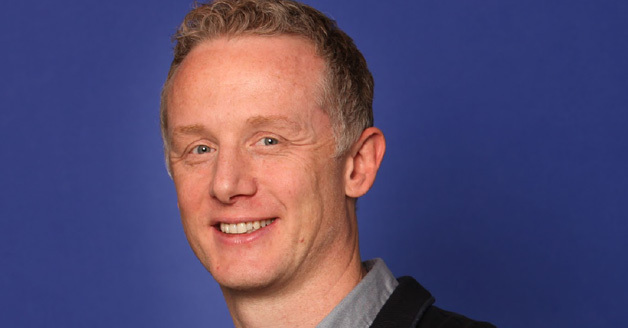 Ben has led YouTube’s growth in various roles in EMEA for over 7 years. Prior to starting with YouTube, Ben was a Management Board Director at ITV Plc the UK’s largest commercial broadcaster for six years, where he oversaw the launch and growth of ITV’s digital and new media businesses. During his tenure, he cocreated, launched and was Chairman of Project Kangaroo the proposed VoD joint venture between BBC, Channel 4 and ITV. Previously a Partner in a strategy consulting firm, Ben has over twenty years experience in the field of media, entertainment, telecommunications and the internet. He has lived and worked on five continents. Ben is married with three children.